Le Cocoon is a lounge bar which opens its doors in the afternoon and closes late at night. There’s a cosy atmosphere with high quality folk/pop/lounge music and DJ evenings on Friday and Saturday evenings (electro). Le Cocoon offers a few “house specialties” like mojito and sangria (various flavours) and a wide choice of high quality cocktails, ice cream, milkshakes as well as a broad selection of beers (+ 50 different beers!). 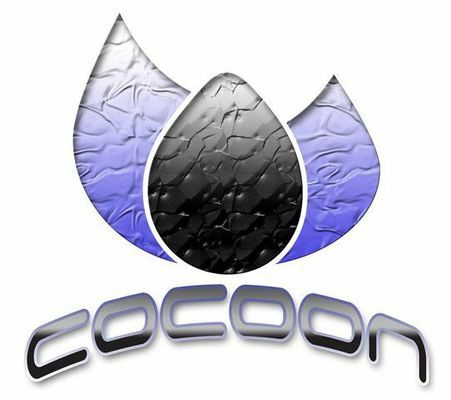 Le Cocoon also offers entertainment such as amusement games, table football and darts.